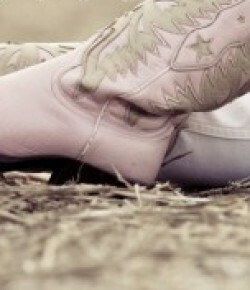 Yes, cowgirl boots. 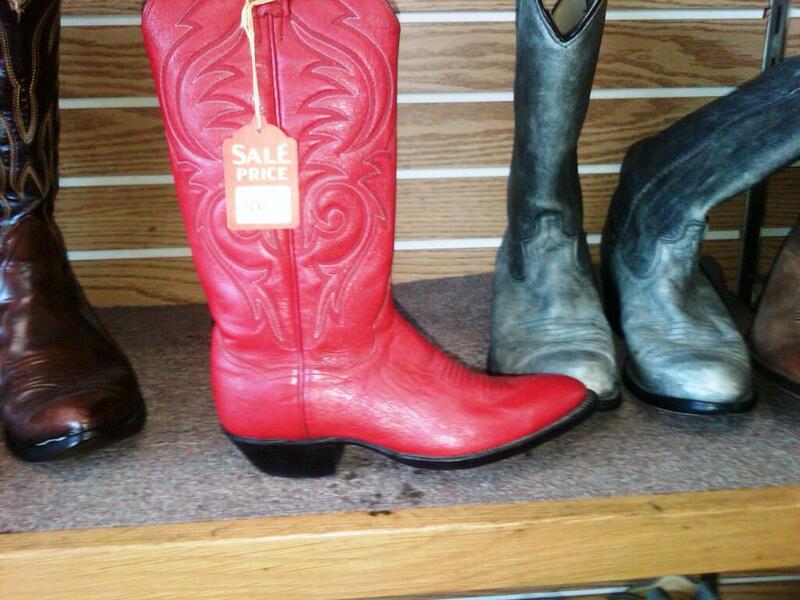 I am on a missing in Nashville to find the perfect boots for football season. During the CMA Fest, I saw so many girls rocking boots with pretty dresses. I want to be apart of the club. 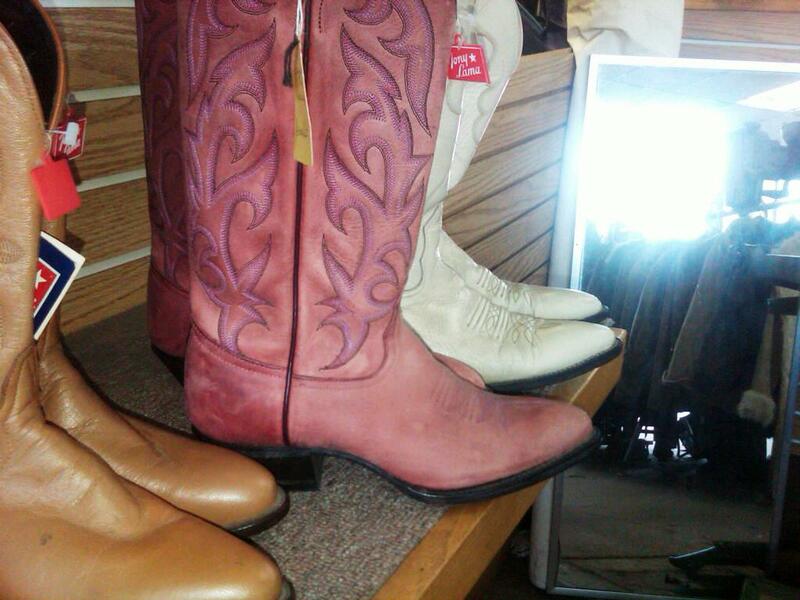 These are some boots that I spotted while at the shoe clobbler in Hillsboro Village. Any pointers on where to buy good comfortable boots that are not crazy expensive? Summer is almost here in Nashville and I need to get ready. I am looking for new cool sunglasses. I am still hurting over the fact that I lost while boating last summer. 😦 Check out some the pairs that I am eyeing from Coastal.com. 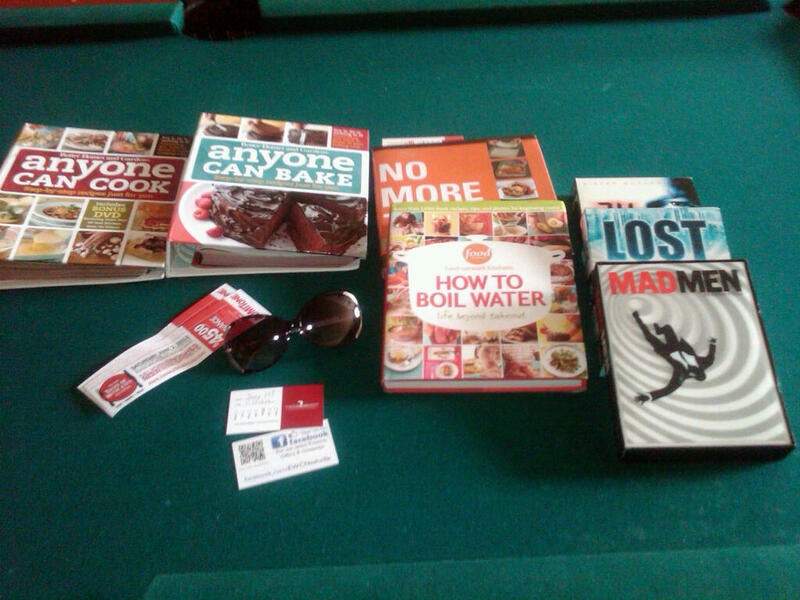 I get good deals from them on their prescription glasses and contacts so I would like to check out their glasses. As a native Nashvillan, I am pleased that Opry Mills Mall is returning to Nashville this week. The flood of 2010 was an emotional experience for me. 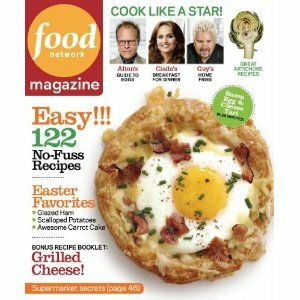 I was away in Austin during the flood and was a basket case worried about my family in Nashville. The majority of my family turned out well from the flood, but my sister’s house experienced a lot of flooding. Thank goodness, that she had insurance and everything was restored. Well, the mall experienced flood damage too. 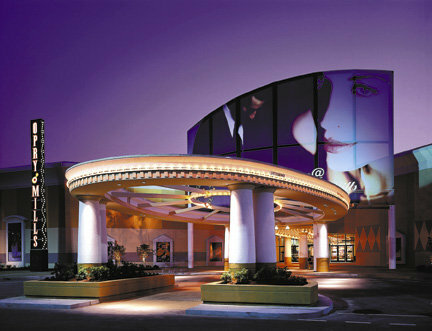 The mall has been closed since May 2010. Was there ever a winter this year? It seems like we went from Fall directly to Spring. Not that I am complaining at all, I love the warm weather. Matter of fact, I am enjoying looking out the window now. I just hope that everything is balanced within the world. Normally, Nashville experiences sometime of winter and this year we basically didn’t. I can’t believe it has been 80 degrees this week. What will the actual Summer bring? Constant 100 degree days and nights? Well ladies, let’s get pool ready now. 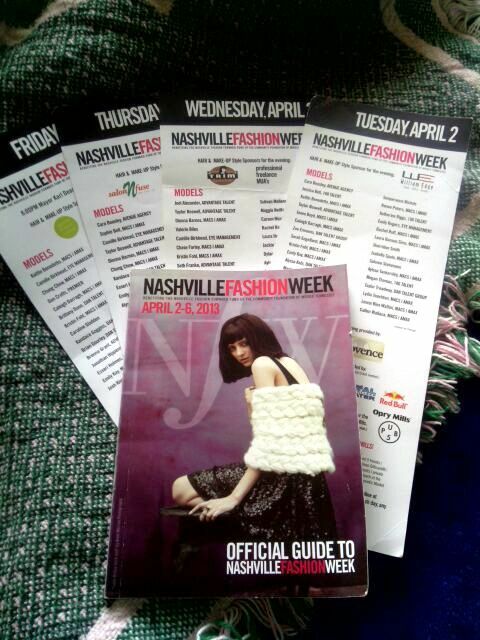 Next week is Nashville Fashion Week. This is the 2nd year for this event to happen in Nashville. I went to majority of the events last year and had a good fashion-filled time. The fashion shows were high quality. I totally loved the parties and the local events at the malls and boutiques. Hopefully, this year will be just as fun. I am crossing my fingers that I will be able to cover the event. I guess I will find out before next Tuesday.